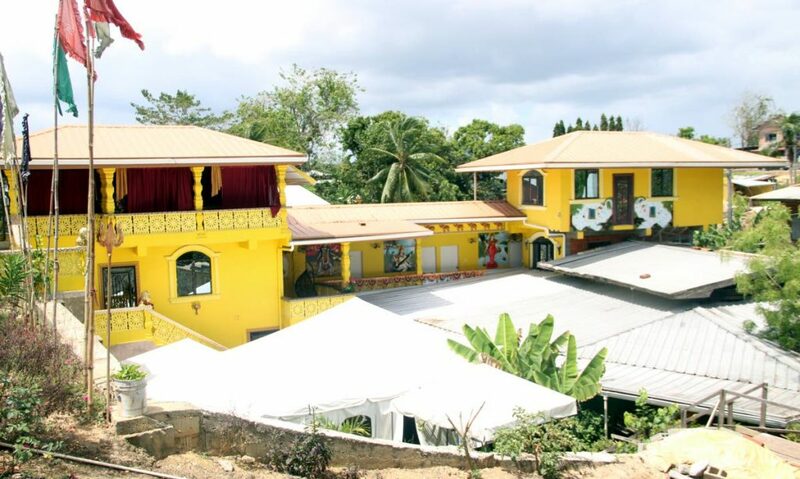 The notice, dated April 3, says the temple was not built according to Town and Country codes, and gives pundit Larry Hasmatally and his family 28 days to demolish the building at Road Reserve, St Mary’s Village, Oropouche. In an interview with Newsday yesterday, the young pundit said he was appalled to receive a letter and views the notice as an injustice. The Shri Nav Durga Kali Ashram temple in South Oropouche. He said the buildings are not only used as a place of worship but also as a place of refuge for abused and battered women and children. Raquel Madoo, the Chaguanas woman who committed suicide because she was unable to cope with domestic violence, spent several nights in the ashram during times of turmoil in her marriage, Hasmatally said. He later officiated at her funeral at her mother’s home. “How can they send a letter to demolish a temple? Are there any religious places of worship in this country built to Town and Country specifications?” he asked yesterday. Hasmatally trained as a vet ,but gave up his job to become a pundit some 16 years ago. Hasmatally took the Newsday on a tour, and showed access built to accommodate a stream that runs through the property. The watercourse was one issue highlighted by Robinson-Regis in the notice but Hasmatally said his family has always allowed it to run freely. He said the existing structures are not less than four years old, as claimed by the notice. 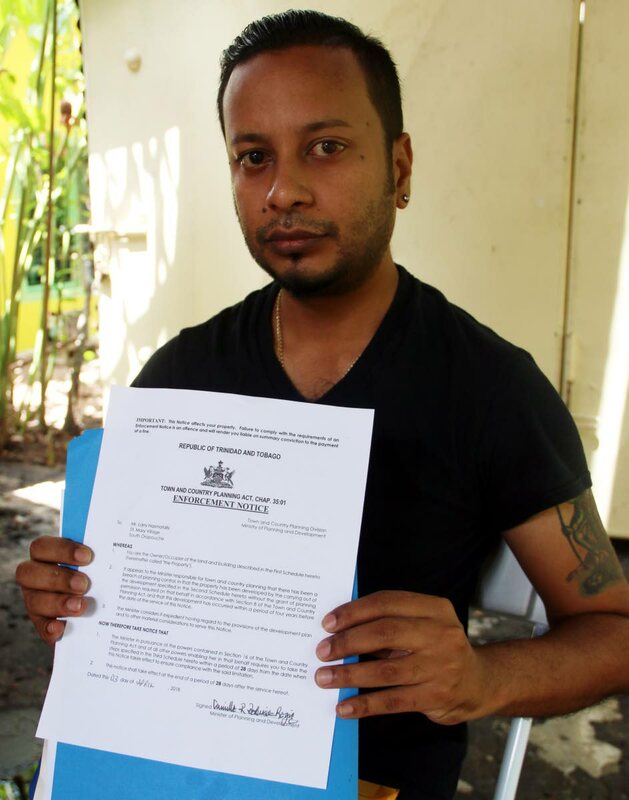 In a release yesterday from the ministry, Robinson-Regis acknowledged that notice had been served on Hasmatally.The release said, “Due to the egregious breaches carried out on the site, the Honourable Minister agreed to enforcement action and the respective enforcement notices were served by registered mail on April 03, 2018. Construction of a structural addition continued unabated despite the issuance of a letter of advice and the refusal of planning permission between 2016 to present. The release said that in 2014, the division received a complaint from a member of the public. In 2016 an investigation was launched and found there were three established structures on the property, with a three-storey additional structure under construction. The release said although the other structures were not in compliance with Town and Country approvals, the only structure against which a complaint was lodged was the three-storey building. Reply to "Pundit fights to keep temple"